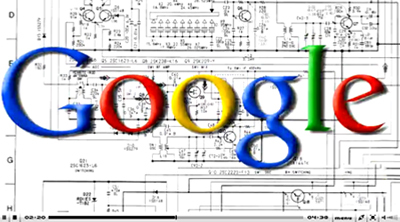 Are you taking full advantage of the power of Google’s social media platform? It’s time you were as Google+ offers a host of powerful options for Australian SEOs to ramp up their online activity and that of their clients. 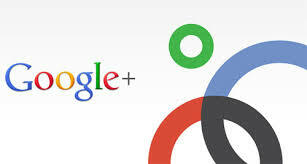 In this brief introduction, we offer an overview of the Google Plus system. In later posts, we’ll cover these techniques in greater detail. When Google launched their + program in 2012, sceptics considered it a tardy attempt to jump on the social media bandwagon then dominated by Facebook and Twitter. Now, two years on, Google+ with a monthly active user base of 235 million has become the second most popular social network. That would be reason enough to embrace it. However, Google+ is far more than just another social network; it’s also a powerful research and communication tool. Much of its power comes from its role as a social layer covering other services most of us use daily – Gmail, Calendars and YouTube, for example. Especially important to Australian SEOs working on their clients’ sites, Google Places was folded into its Google+ Local product. It hasn’t been tardy in satisfying mobile users, either. 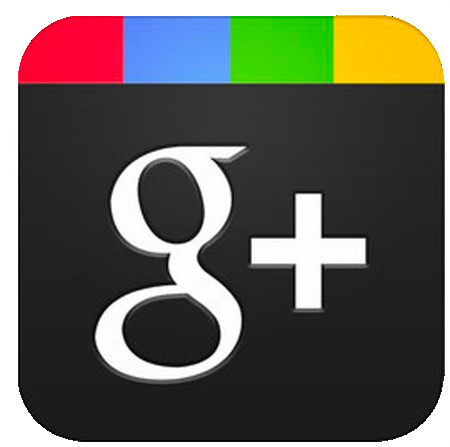 Google+ has its own mobile app as well as a separate Hangouts app to enable users to stay in touch on the move. Signing up is easy if you have an existing Google account such as Gmail. You simply go to plus.google.com and click on “Create an Account”. Just fill in some extra information such as date of birth and add a profile photo. Your Google author profile will be based on this, too. Once you’re setup, you can then begin to add people you know to your Google+ Circles and begin to explore communities and Hangouts. Circles allow you to add people to specific groups (circles) you define. You can then follow them and see all the activity they publish publicly. Google+ Hangouts consists of a text or video messaging program that replaced Talk. Hangouts on Air is the public version in which your broadcast can be viewed by all. Another handy feature is Google+ Events. This offers you a way to promote all kinds of activities from online Hangouts on Air to product launches. It can also integrate into Google Calendar. As you can see, Google+ offers an elegant system for getting the word out about your business as well as for your clients. Ultimately, it’s not so much a social network as a topical one, organised around content rather than people. You can it for research into markets, competitors, or new products, and locate partners for joint ventures. Stay tuned for future posts outlining action plans for getting the most out of this growing social media platform.